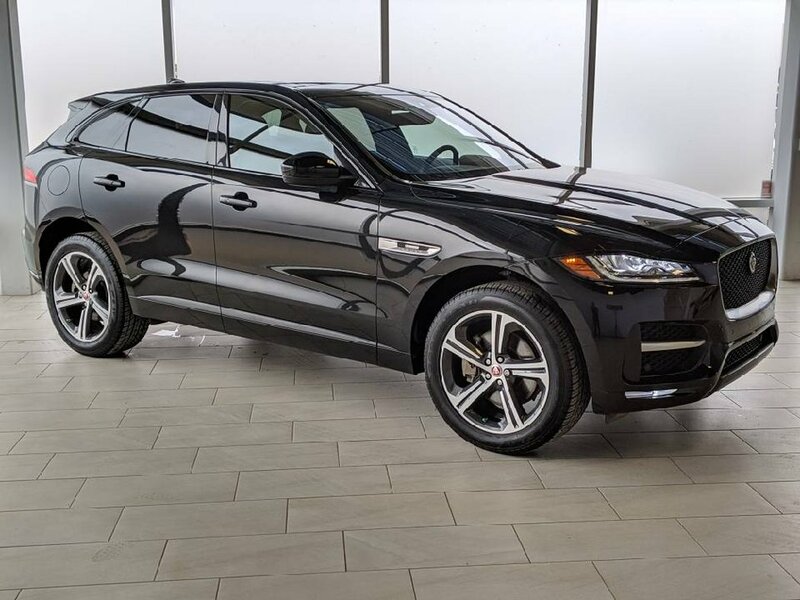 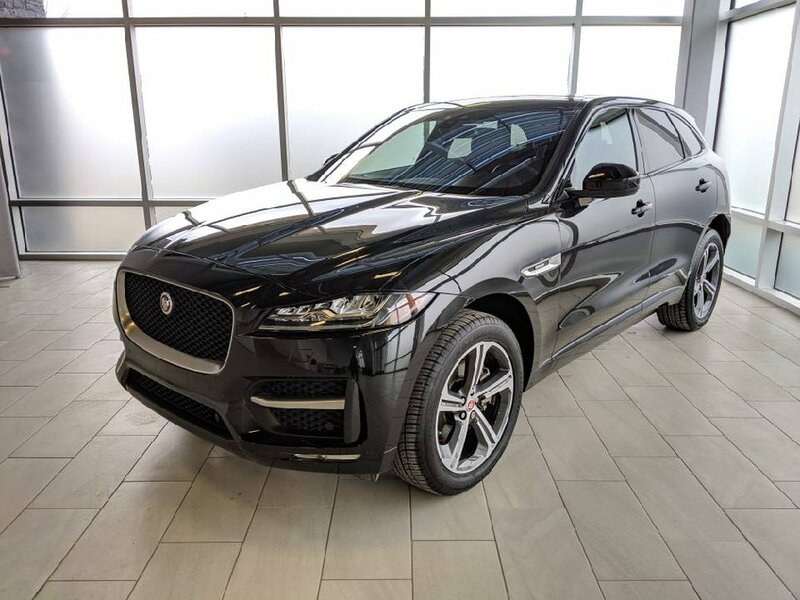 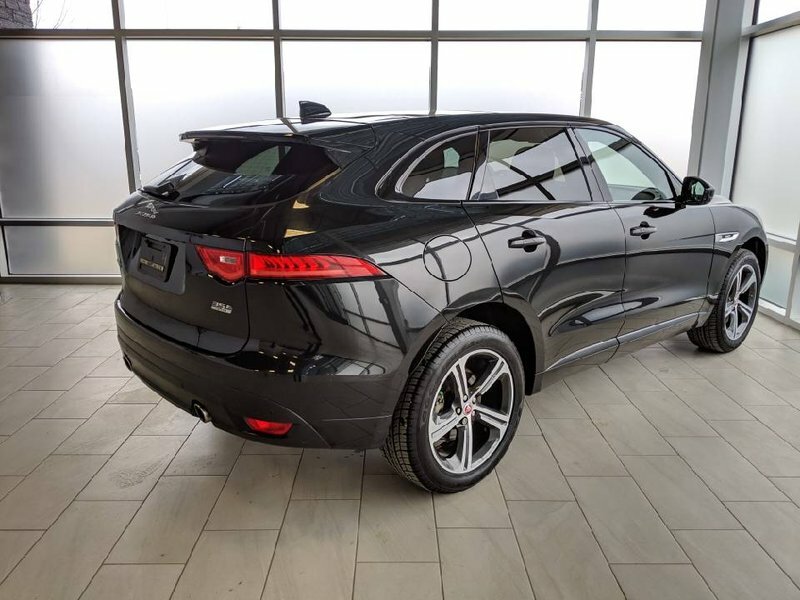 For your peace of mind, this F-Pace has Certified Pre-Owned Warranty until August 28, 2023, or 160,000 KM with Certified rates from 2.9%. 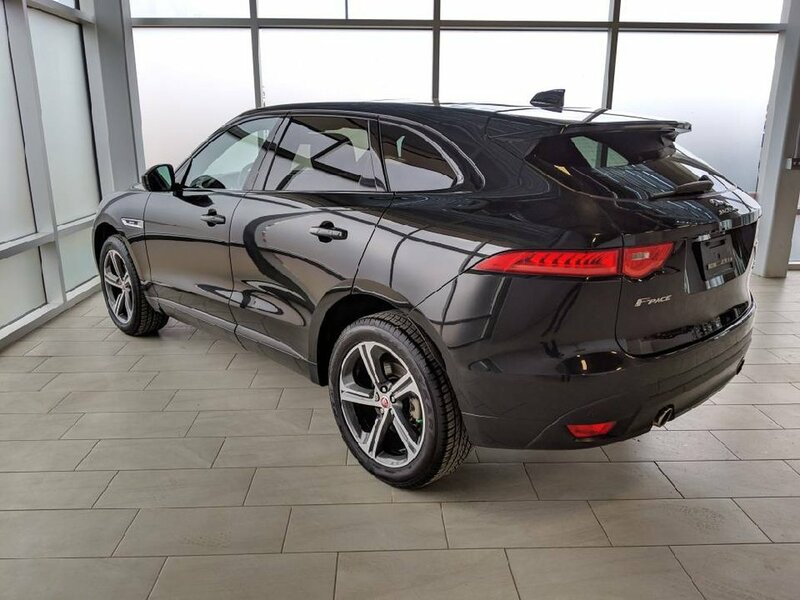 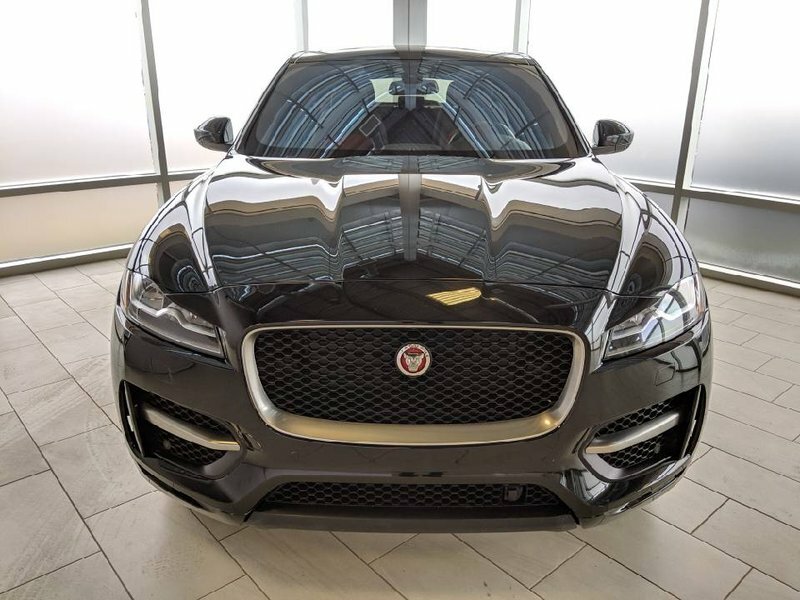 This F-Pace is in excellent condition. 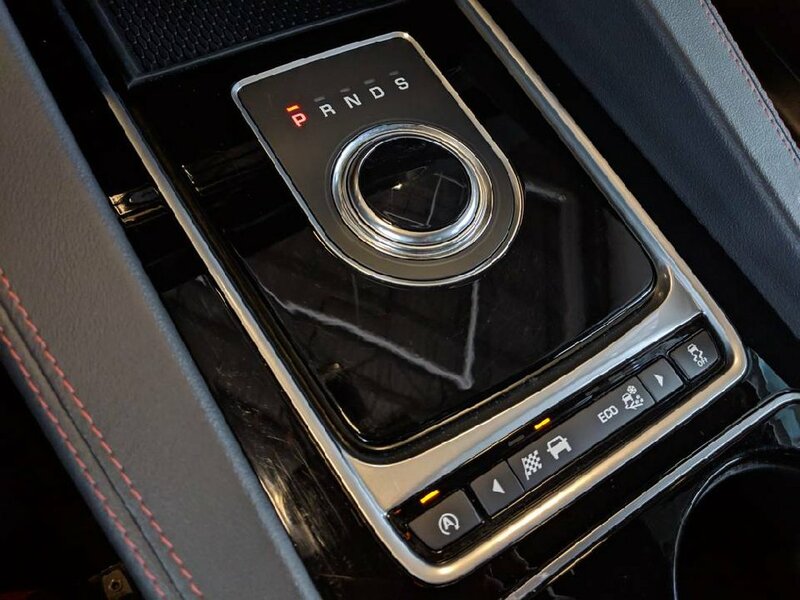 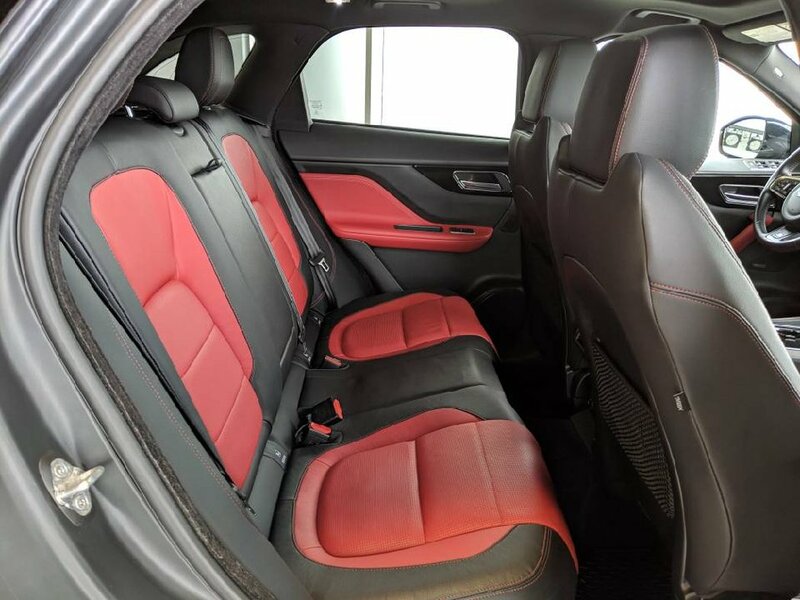 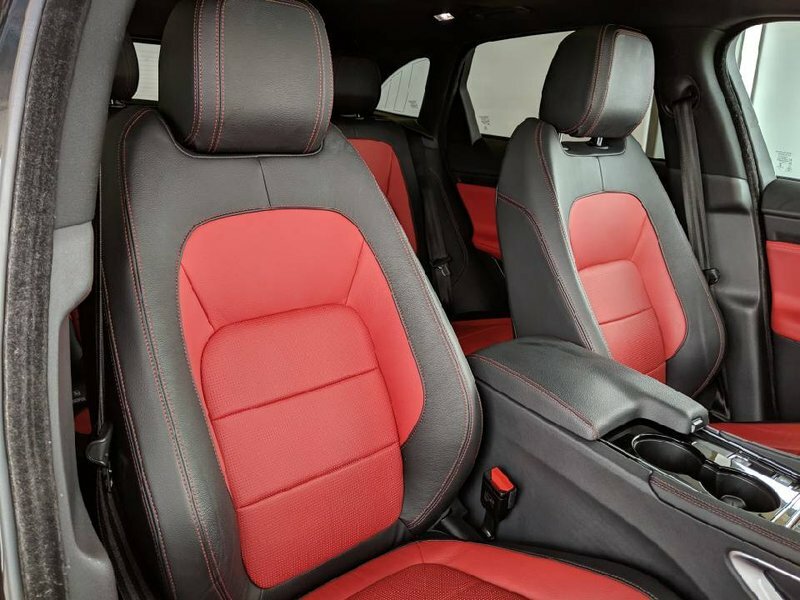 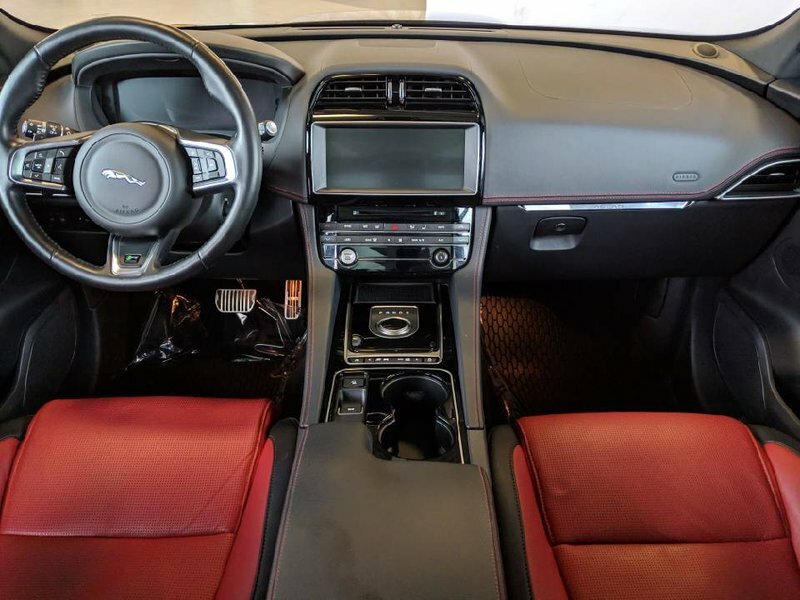 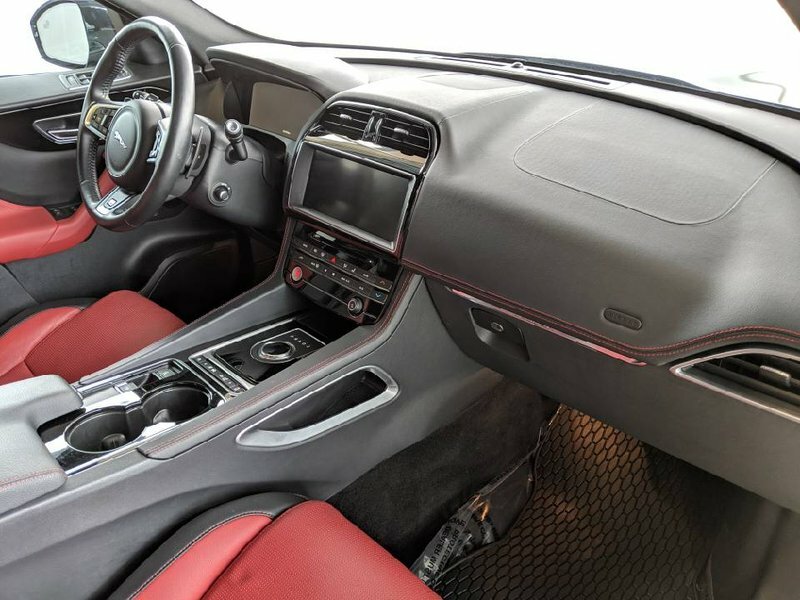 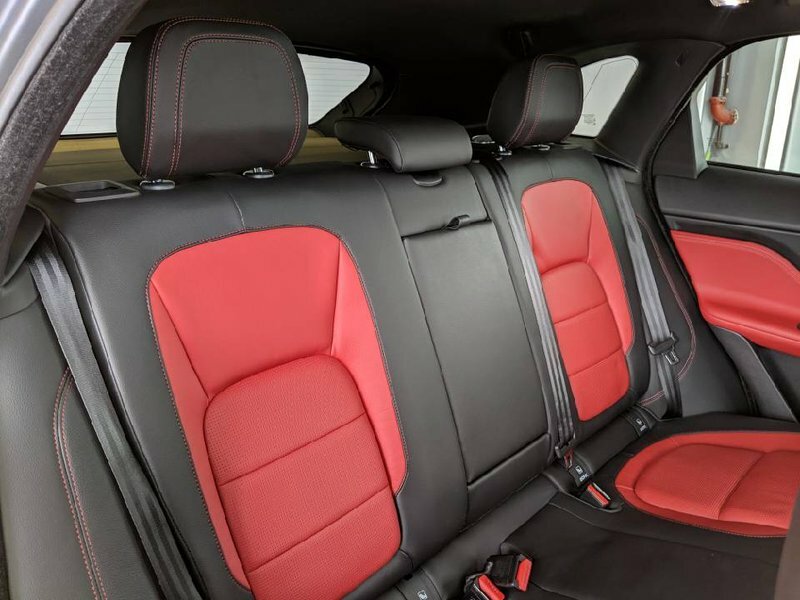 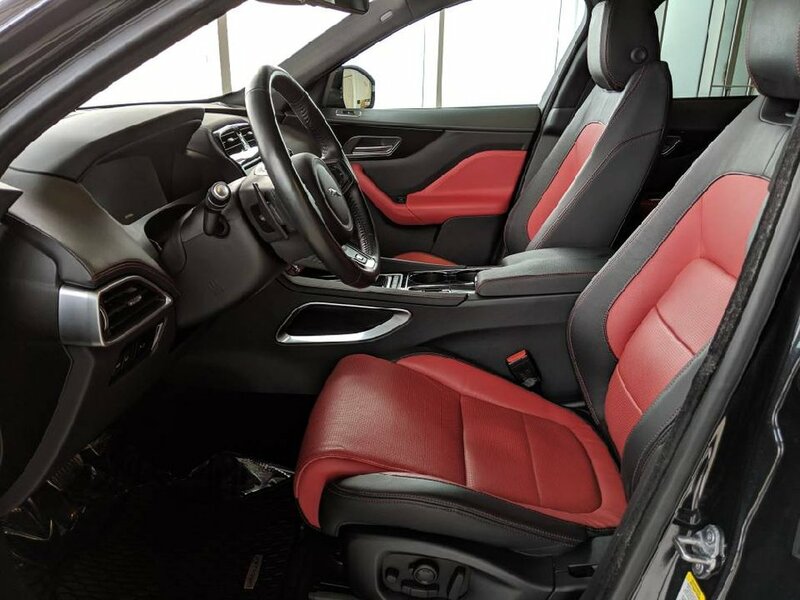 With a Black exterior and a two tone Red on Black interior, a stunning aesthetic is achieved. 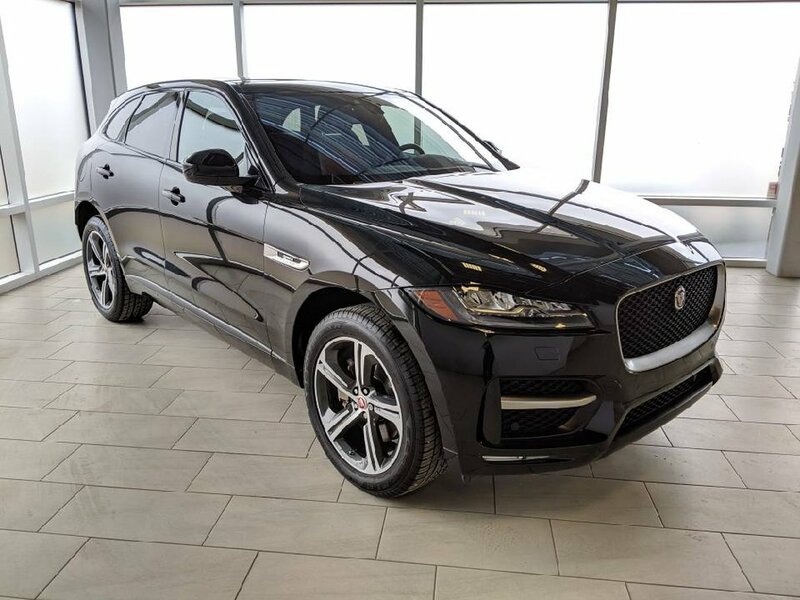 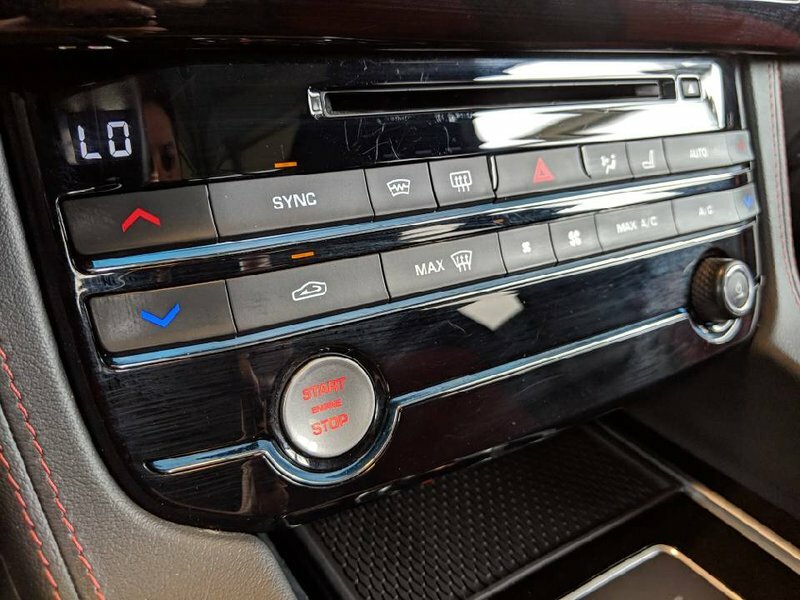 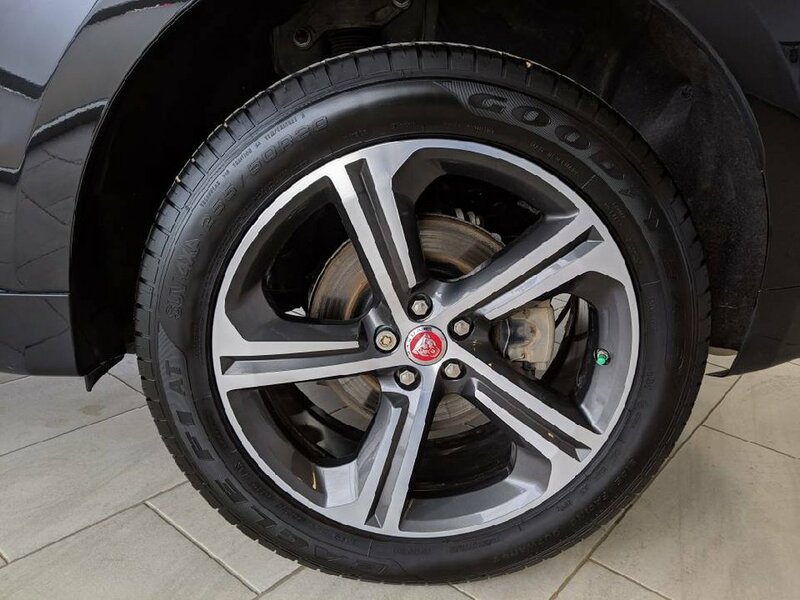 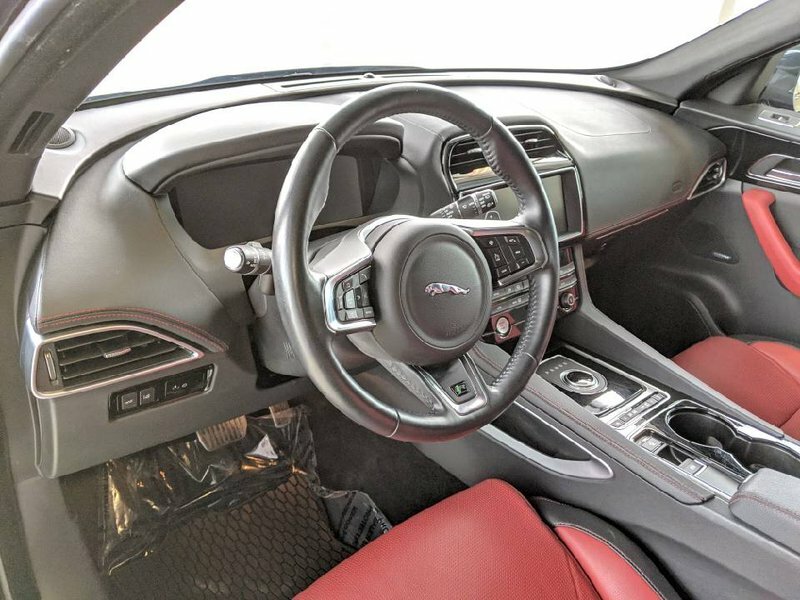 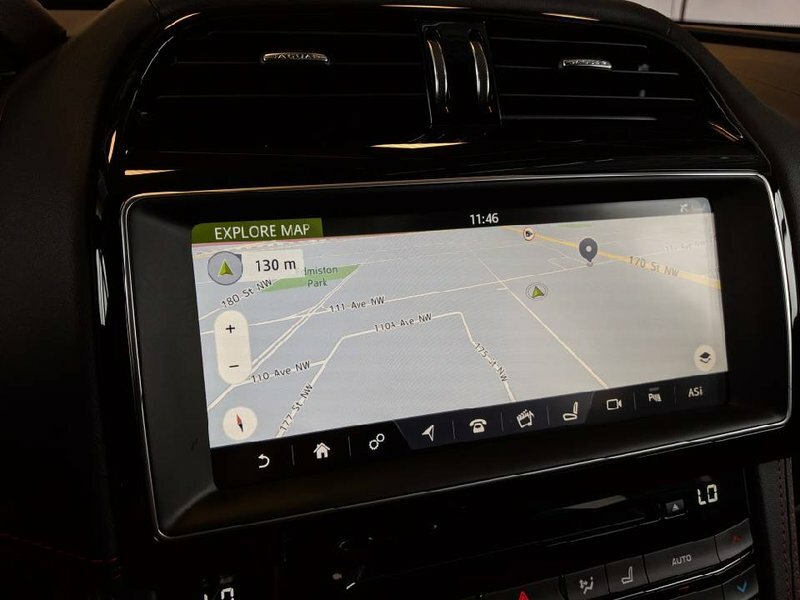 Well equipped with many features, the F-Pace brings practicality and elegance to ownership. 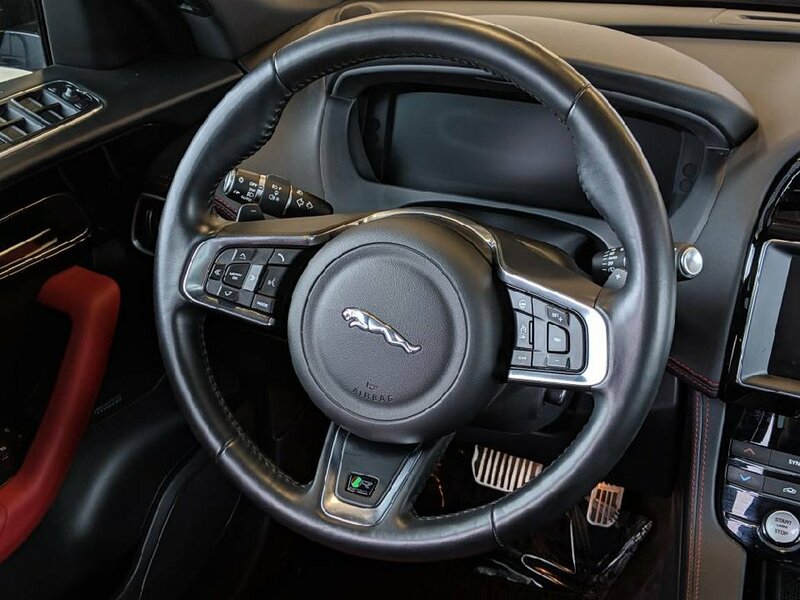 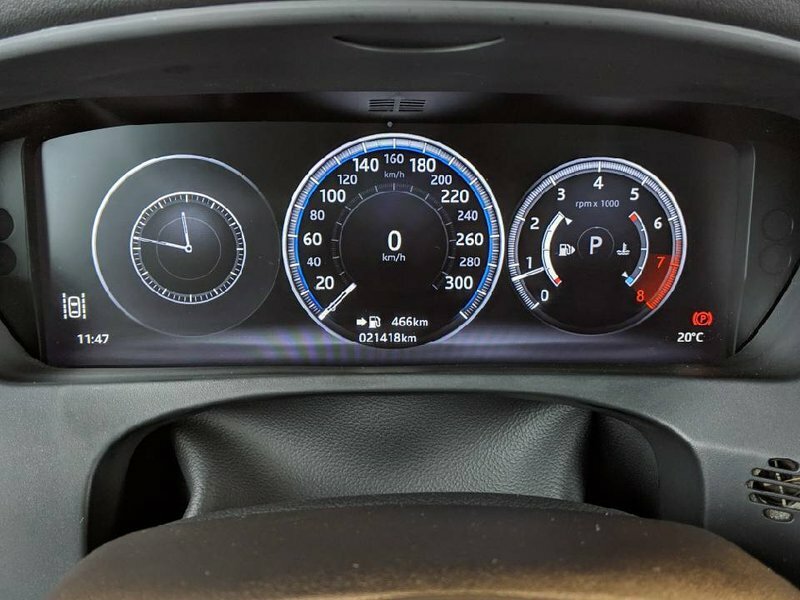 Powered by a supercharged V6 engine, a responsive and dynamic driving experience is delivered. 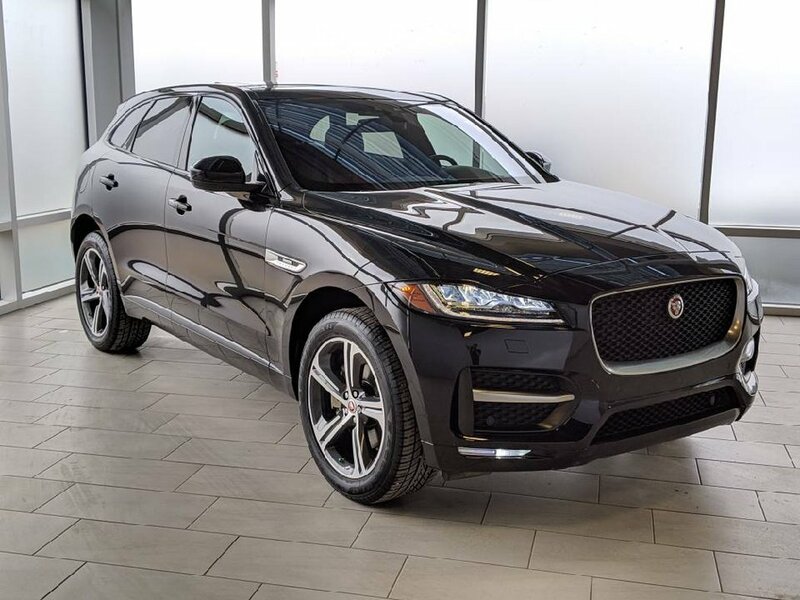 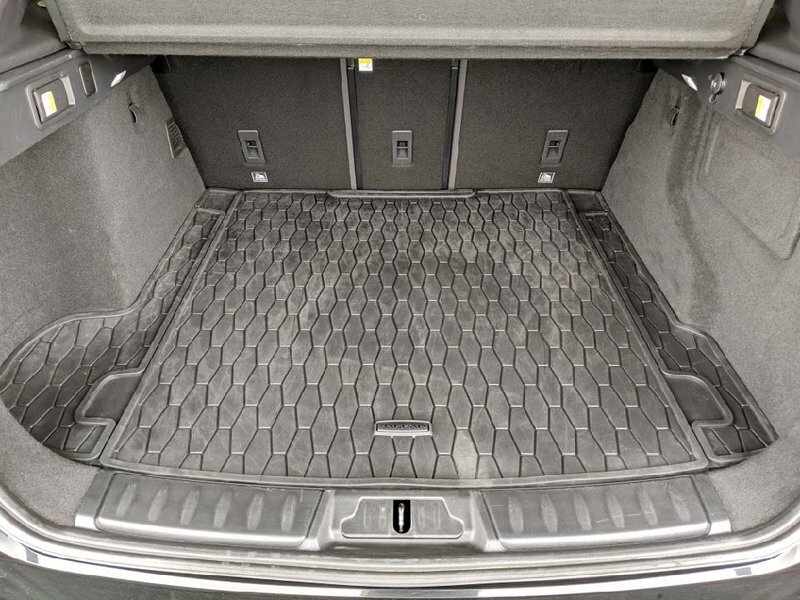 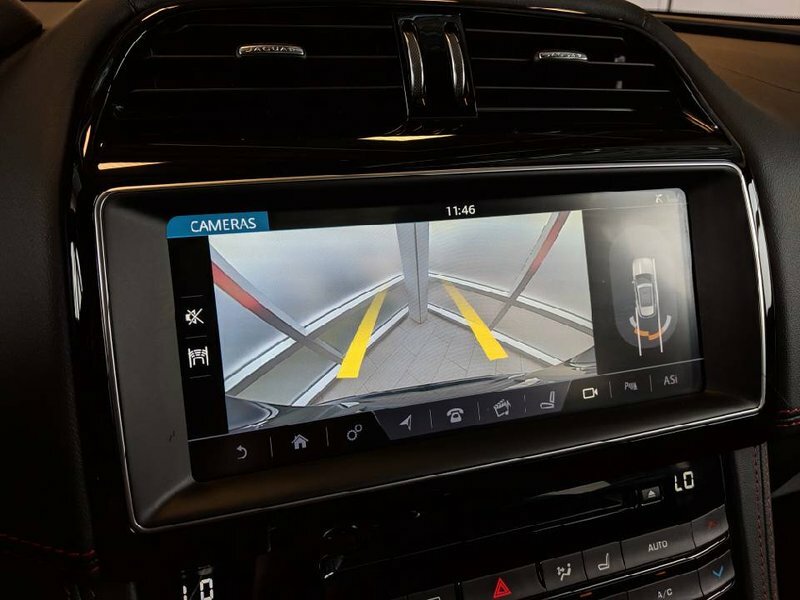 Backed by full time all wheel drive, this award-winning vehicle also excels through varying road conditions. 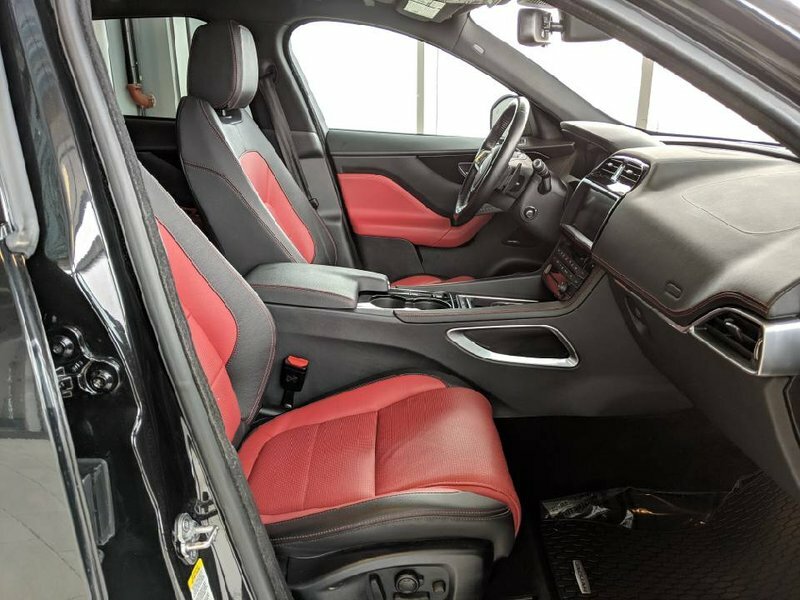 Coming to us from the original owner, 3M protection has already been applied to the front of the vehicle to ensure protection from rock chips and road debris. 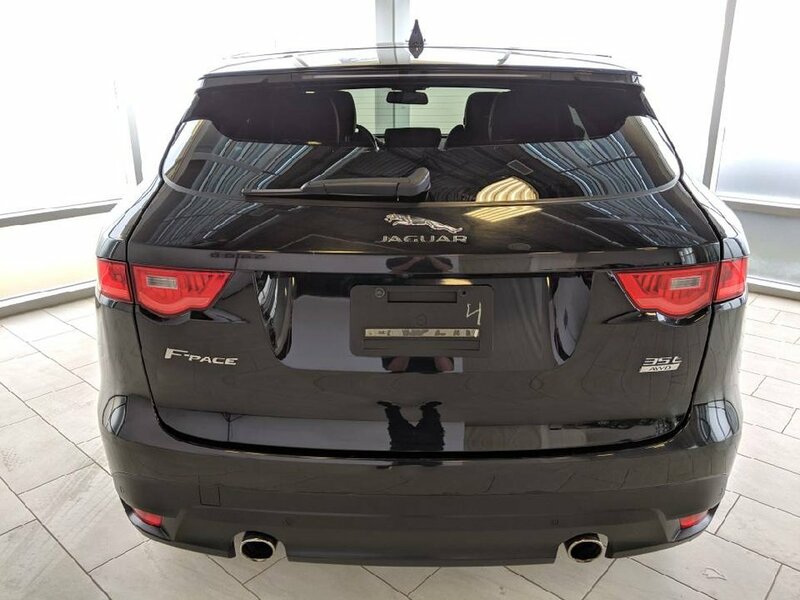 With a claim free vehicle history report, two original keys and the original owner’s manual, this F-Pace is ready for its proud new owner.